Department of Business | Colorado Mesa Univ. 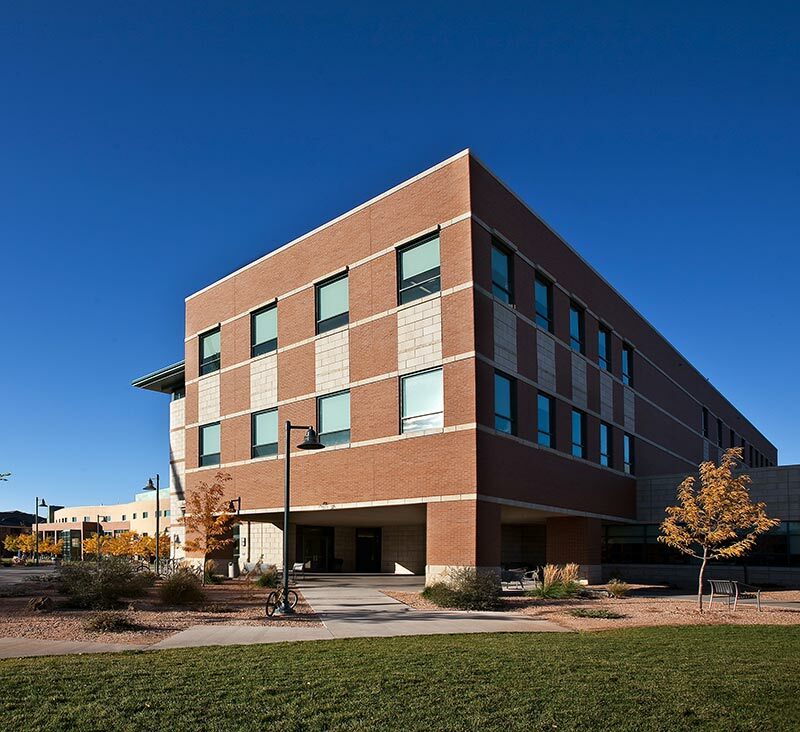 As a student-focused teaching and research department, Colorado Mesa University’s Business Department prepares students to be sound decision makers and serves businesses in the Rocky Mountain region, the nation, and the world. We strive to develop prepared students who demonstrate strong ethical principles, superior critical thinking, effective communication, and robust business acumen. For recent news and other department insights, connect with us on Facebook, Twitter, and LinkedIn. Thank you for visiting our Business Department Website. I encourage you to explore the various programs and areas of study that we offer. As you can see, we have a broad range of options to help you be successful, not only professionally, but personally as well. Something we are very proud of, is our acceptance as a member of AACSB accreditation. Our application for accreditation has been accepted, and we are currently working toward full AACSB accreditation. I encourage you to research what AACSB accreditation means to you, to the Department of Business, and to Colorado Mesa University at the AACSB website. We will keep you posted as we continue to pursue and maintain the highest Business School accreditation in the world, with only around 20% of Business Schools in the U.S., and 5% internationally obtaining, and maintaining, this accreditation and standard of excellence. Though this accreditation is the gold standard of Business School accreditation, the goal is not about obtaining accreditation, but is really about program and process improvement so that we can continue to innovate, measure, and improve student success and outcomes. I look forward to hearing from and helping you. SLO #1: Critical Thinking/Problem Solving Skills: Apply business knowledge and skills in appropriate business contexts and transfer knowledge and skills to new business situations. SLO #2: Effective Communication Skills: Independently communicate clearly, appropriately, and persuasively to the audience, both orally and in writing. SLO #3: Teamwork: Understand the importance of teamwork in organizations and be able to effectively work in a team. SLO #4: Ethical Awareness: Practice principle-based ethics in decision making both personally and professionally. Students must complete 30 credit hours and have at least a 2.5 GPA to declare business as their major. For inquiry, contact Annie Shoberg, ashoberg@coloradomesa.edu, at the Department of Business, Dominguez Hall, Suite 301. If you are currently enrolled in a 2 year (AA) program and wish to pursue a 4 year (BBA/BAS) program, please submit a Transfer to Baccalaureate form to the Registrar's office.